In a way, your handwritten signature is an imprint of your unique identity. This is why signing your name on an all-important document shouldn’t be done on any run-of-the-mill pen. 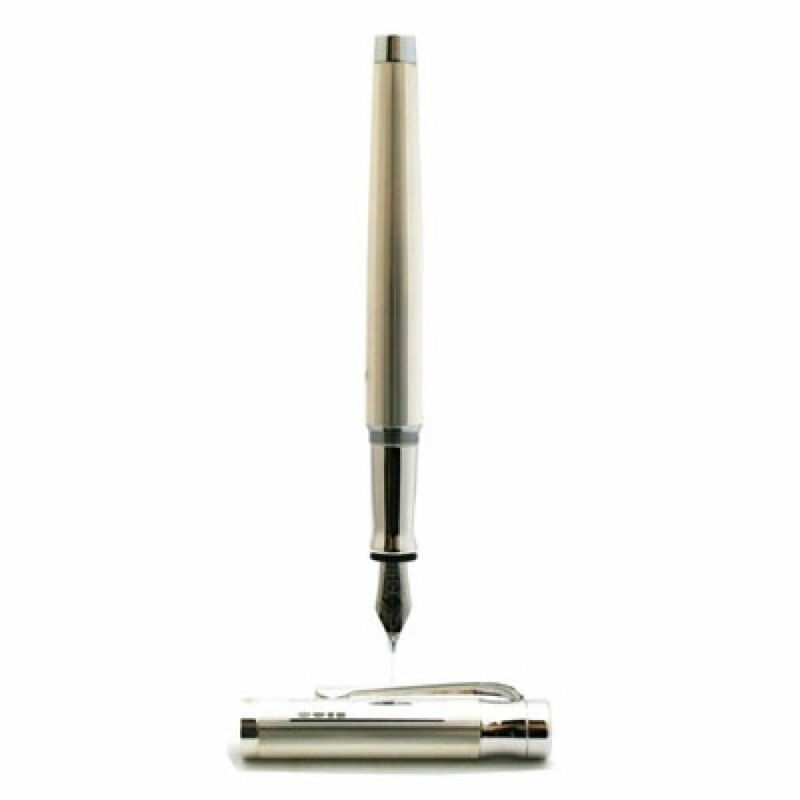 Add an exclamation factor with every signature by signing with a luxury sterling silver pen. When you sign off on a document using a Marlborough of England pen, colleagues will know you mean business. Our pen is made from the best quality sterling silver with a leather shaft, providing a comfortable grip for your fingertips. An equally lavish wooden storage box with interior and exterior leathering on the lid is included. The case is practically a display unit; keep it on your desk or present the pen and accompanying case as a corporate gift. Our sterling silver pen isn’t just a writing instrument; it’s designed for making a statement when you sign off on that proposal or those acquisition papers. With pens being such an inexpensive and abundant office commodity, we designed our pen to represent the opposite – luxury, premium quality, and royalty. Marlborough of England Cobra Blue and Brown Effect Leather Sterling Silver Ball Point Pen has been Crafted with the individuals lifestyle in mind. The attention to detail certainly stands out with this sterling silver ball point pen. This pen has been finished with our luxury Cobra Blue and Brown Leather shaft giving that warm feel when writing. whilst the top is Sterling Silver in a barley design. This has a panel suitable for engraving. All our pens are hallmarked Sterling Silver and have a soft screw action design of the top which is a pleasure to use, the pen being designed for those persons who enjoy writing with a quality instrument. 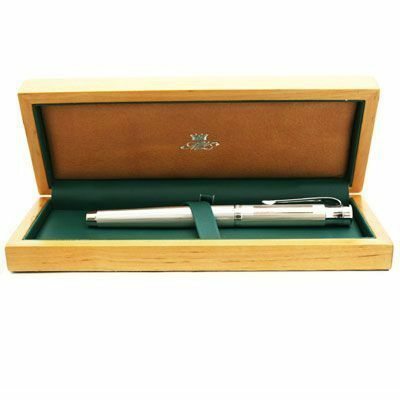 Our pens are supplied in a wooden presentation box so it can be kept in perfect condition. Marlborough of England Sterling Silver Ball Fountain Pen has been Crafted with the individuals lifestyle in mind. The attention to detail certainly stands out with this sterling silver fountain pen. This pen has been finished with our barley design around the shaft and also the top of the pen, where there is a panel suitable for engraving. All our pens are hallmarked Sterling Silver and have a soft screw action design of the top which is a pleasure to use, the pen being designed for those persons who enjoy writing with a quality instrument. Our pens are supplied in a wooden presentation box so it can be kept in perfect condition. Marlborough of England Black Leather Sterling Silver Ball Point Pen has been Crafted with the individuals lifestyle in mind. The attention to detail certainly stands out with this sterling silver ball point pen. 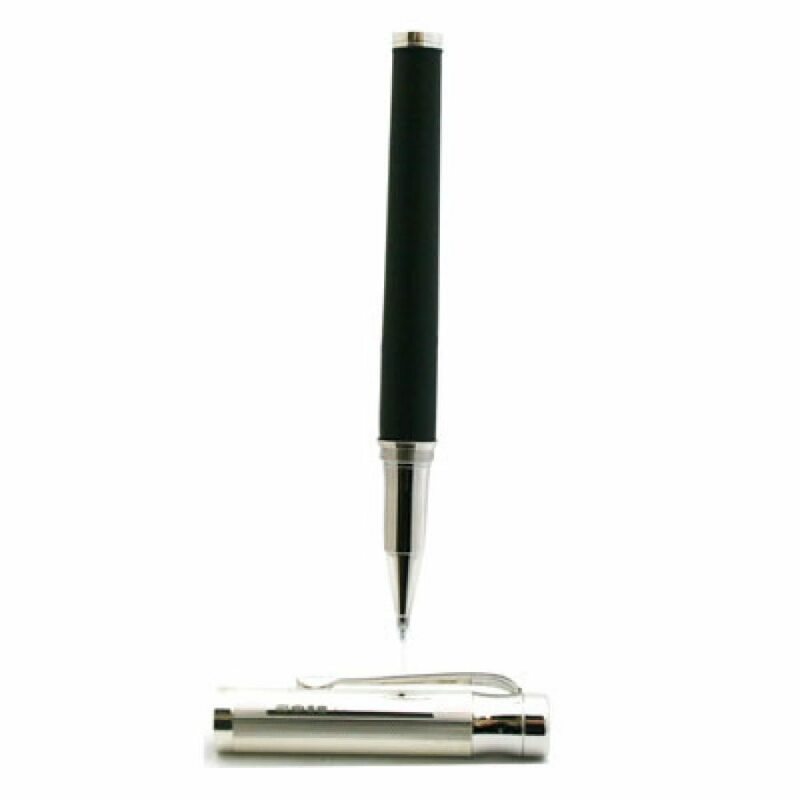 This pen has been finished with our luxury Black Leather shaft giving that warm feel when writing. whilst the top is Sterling Silver in a barley design. This has a panel suitable for engraving. All our pens are hallmarked Sterling Silver and have a soft screw action design of the top which is a pleasure to use, the pen being designed for those persons who enjoy writing with a quality instrument. Our pens are supplied in a wooden presentation box so it can be kept in perfect condition. Marlborough of England Sterling Silver Propelling Pencil has been Crafted with the individuals lifestyle in mind. The attention to detail certainly stands out with this sterling silver Propelling Pencil. This pencil has been finished with our barley design around the shaft and has a push button for the top of the pencil to deploy the lead, where there is a panel suitable for engraving. All our pencils are hallmarked Sterling Silver,the pen being designed for those persons who enjoy writing with a quality instrument. Our pencils are supplied in a wooden presentation box so it can be kept in perfect condition. 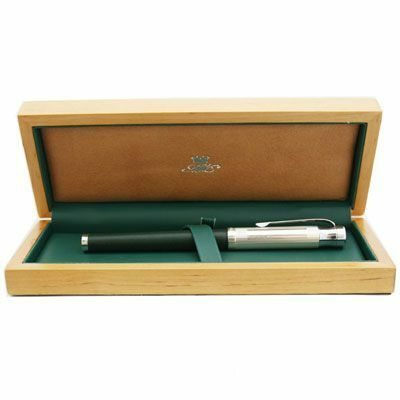 Marlborough of England Green Leather Sterling Silver Ball Point Pen has been Crafted with the individuals lifestyle in mind. The attention to detail certainly stands out with this sterling silver ball point pen. 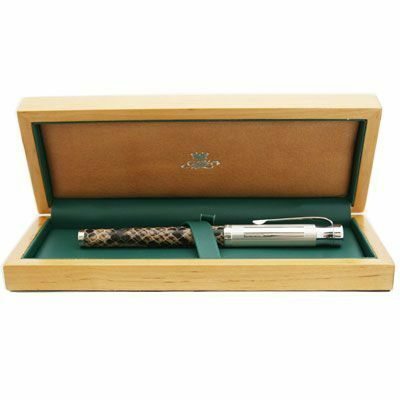 This pen has been finished with our luxury Green Leather shaft giving that warm feel when writing. whilst the top is Sterling Silver in a barley design. This has a panel suitable for engraving. All our pens are hallmarked Sterling Silver and have a soft screw action design of the top which is a pleasure to use, the pen being designed for those persons who enjoy writing with a quality instrument. Our pens are supplied in a wooden presentation box so it can be kept in perfect condition. Marlborough of England Sterling Silver Propelling Ball Point Pen has been Crafted with the individuals lifestyle in mind. 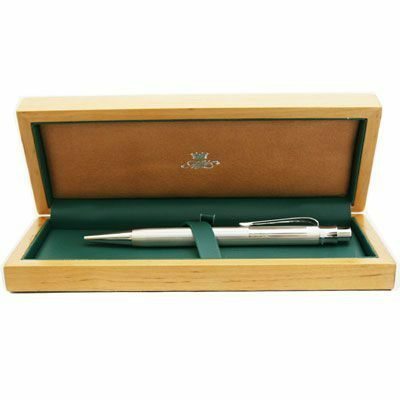 The attention to detail certainly stands out with this sterling silver Propelling ball point pen. 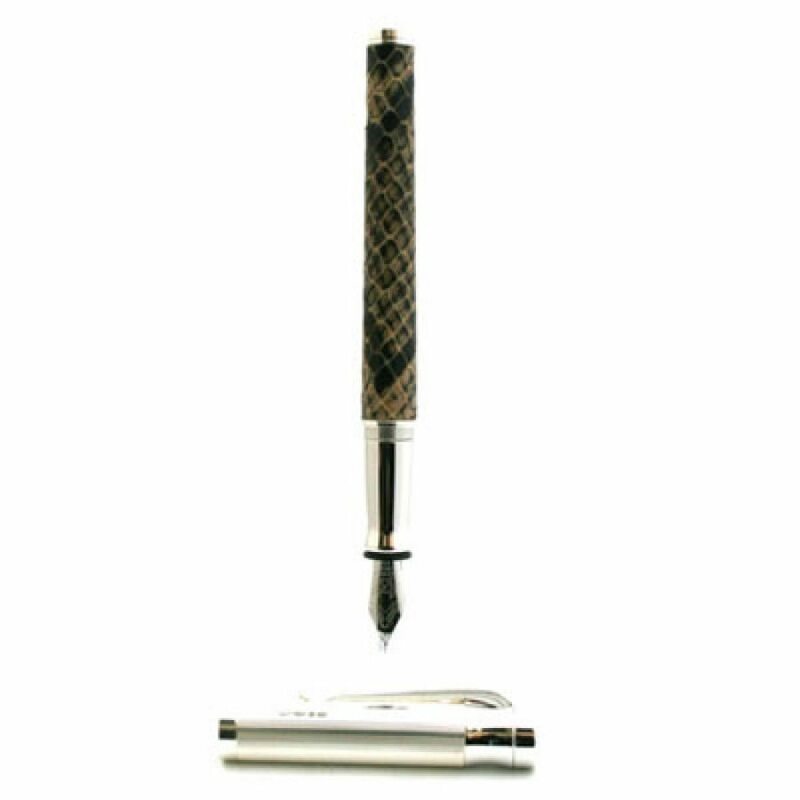 This pen has been finished with our barley design around the shaft and has a push button for the top of the pen, where there is a panel suitable for engraving. All our pens are hallmarked Sterling Silver,the pen being designed for those persons who enjoy writing with a quality instrument. Our pens are supplied in a wooden presentation box so it can be kept in perfect condition. 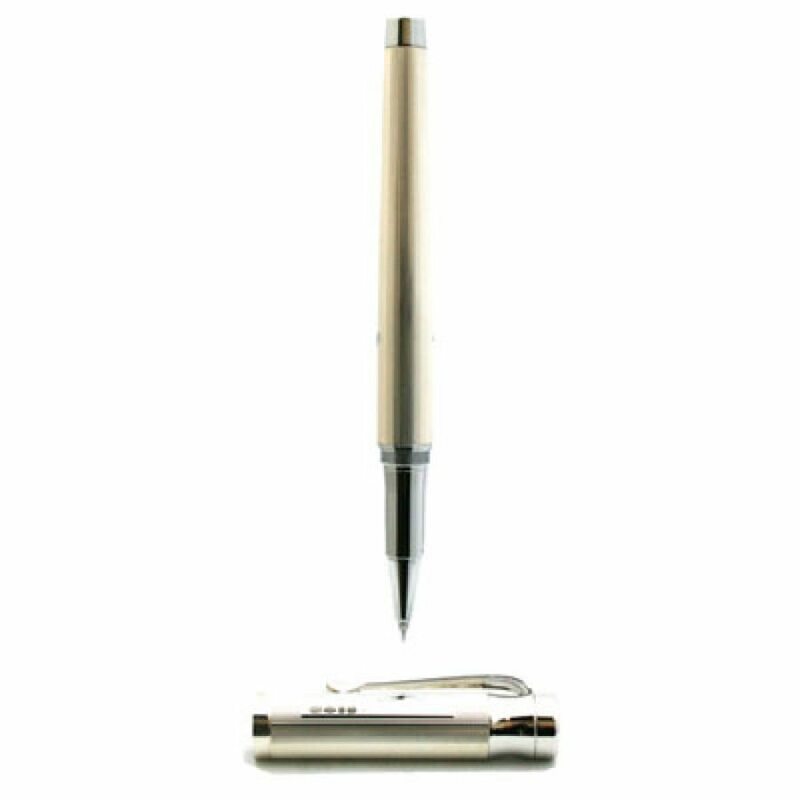 Marlborough of England Tan Leather Sterling Silver Ball Point Pen has been Crafted with the individuals lifestyle in mind. The attention to detail certainly stands out with this sterling silver ball point pen. This pen has been finished with our luxury Tan Leather shaft giving that warm feel when writing. whilst the top is Sterling Silver in a barley design. This has a panel suitable for engraving. All our pens are hallmarked Sterling Silver and have a soft screw action design of the top which is a pleasure to use, the pen being designed for those persons who enjoy writing with a quality instrument. Our pens are supplied in a wooden presentation box so it can be kept in perfect condition. Marlborough of England Sterling Silver Propelling Roller Ball Pen has been Crafted with the individuals lifestyle in mind. The attention to detail certainly stands out with this sterling silver Propelling roller ball pen. This pen has been finished with our barley design around the shaft and has a push button for the top of the pen, where there is a panel suitable for engraving. All our pens are hallmarked Sterling Silver,the pen being designed for those persons who enjoy writing with a quality instrument. Our pens are supplied in a wooden presentation box so it can be kept in perfect condition. Marlborough of Englands Cobra Blue and Brown Effect Leather Sterling Silver Fountain Pen has been Crafted with the individuals lifestyle in mind. The attention to detail certainly stands out with this sterling silver Fountain pen. This pen has been finished with our luxury Cobra Blue and Brown Leather shaft giving that warm feel when writing. whilst the top is Sterling Silver in a barley design. This has a panel suitable for engraving. All our pens are hallmarked Sterling Silver and have a soft screw action design of the top which is a pleasure to use, the pen being designed for those persons who enjoy writing with a quality instrument. Our pens are supplied in a wooden presentation box so it can be kept in perfect condition. Marlborough of England Sterling Silver Ball Point Pen has been Crafted with the individuals lifestyle in mind. The attention to detail certainly stands out with this sterling silver ball point pen. This pen has been finished with our barley design around the shaft and also the top of the pen, where there is a panel suitable for engraving. All our pens are hallmarked Sterling Silver and have a soft screw action design of the top which is a pleasure to use, the pen being designed for those persons who enjoy writing with a quality instrument. Our pens are supplied in a wooden presentation box so it can be kept in perfect condition. Marlborough of England Sterling Silver Fountain Pen has been Crafted with the individuals lifestyle in mind. The attention to detail certainly stands out with this sterling silver Fountain pen. This pen has been finished with our luxury Black Leather shaft giving that warm feel when writing. whilst the top is Sterling Silver in a barley design. This has a panel suitable for engraving. All our pens are hallmarked Sterling Silver and have a soft screw action design of the top which is a pleasure to use, the pen being designed for those persons who enjoy writing with a quality instrument. Our pens are supplied in a wooden presentation box so it can be kept in perfect condition. Marlborough of England Sterling Silver Roller Ball Pen has been Crafted with the individuals lifestyle in mind. 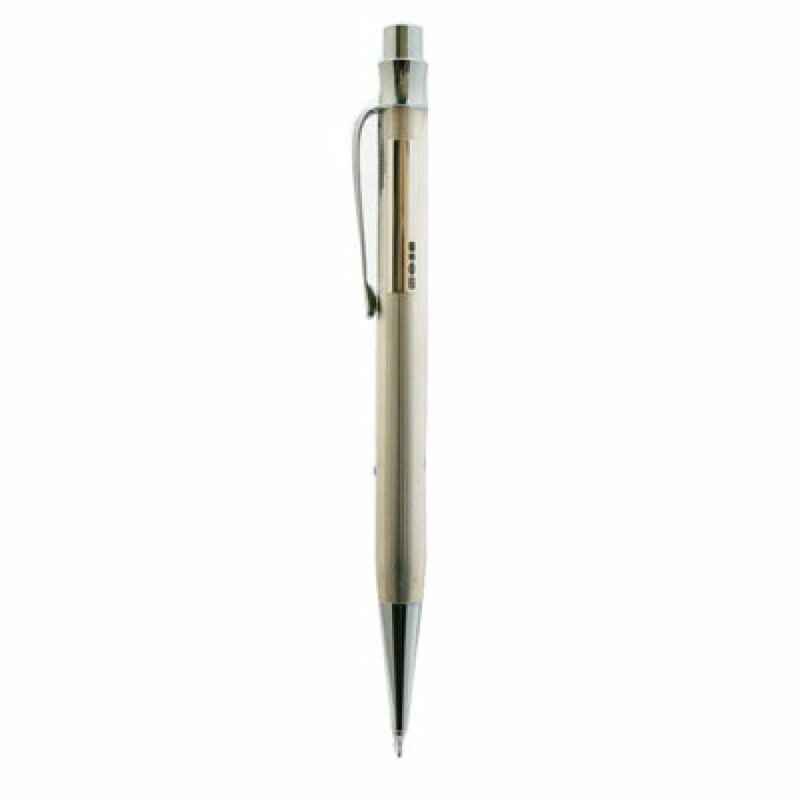 The attention to detail certainly stands out with this sterling silver roller ball pen. This pen has been finished with our barley design around the shaft and also the top of the pen, where there is a panel suitable for engraving. All our pens are hallmarked Sterling Silver and have a soft screw action design of the top which is a pleasure to use, the pen being designed for those persons who enjoy writing with a quality instrument. Our pens are supplied in a wooden presentation box so it can be kept in perfect condition. Marlborough of England Black Leather Sterling Silver Fountain Pen has been Crafted with the individuals lifestyle in mind. The attention to detail certainly stands out with this sterling silver fountain pen. This pen has been finished with our luxury Black Leather shaft giving that warm feel when writing. whilst the top is Sterling Silver in a barley design. This has a panel suitable for engraving. All our pens are hallmarked Sterling Silver and have a soft screw action design of the top which is a pleasure to use, the pen being designed for those persons who enjoy writing with a quality instrument. Our pens are supplied in a wooden presentation box so it can be kept in perfect condition. 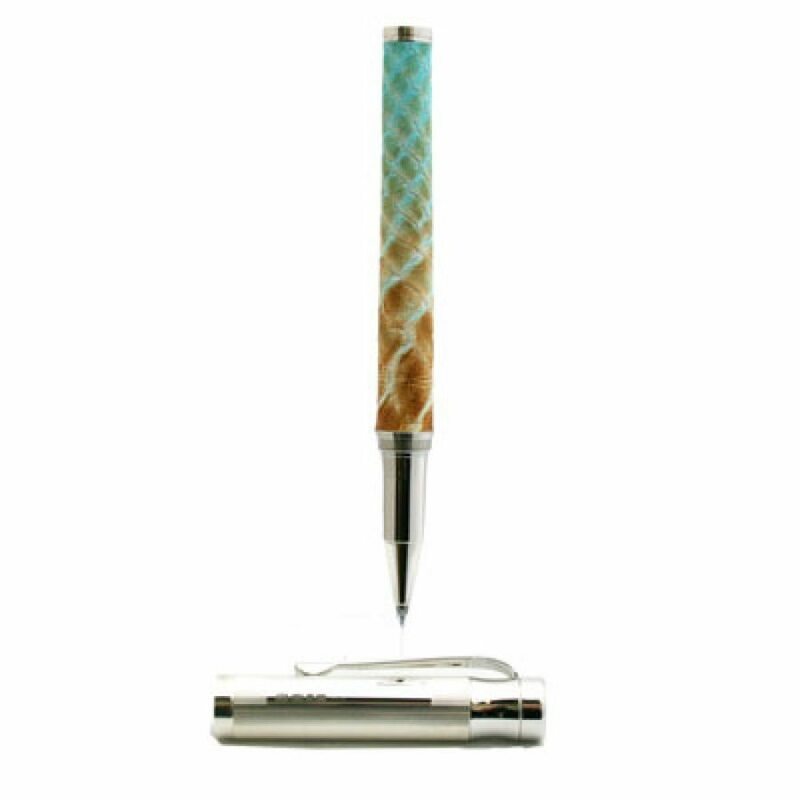 Marlborough of England Cobra Blue and Brown Effect Leather Sterling Silver Roller Ball Pen has been Crafted with the individuals lifestyle in mind. The attention to detail certainly stands out with this sterling silver roller ball pen. This pen has been finished with our luxury Cobra Blue and Brown Leather shaft giving that warm feel when writing. whilst the top is Sterling Silver in a barley design. This has a panel suitable for engraving. All our pens are hallmarked Sterling Silver and have a soft screw action design of the top which is a pleasure to use, the pen being designed for those persons who enjoy writing with a quality instrument. Our pens are supplied in a wooden presentation box so it can be kept in perfect condition. Marlborough of England Black Leather Sterling Silver Roller Ball Pen has been Crafted with the individuals lifestyle in mind. The attention to detail certainly stands out with this sterling silver roller ball pen. 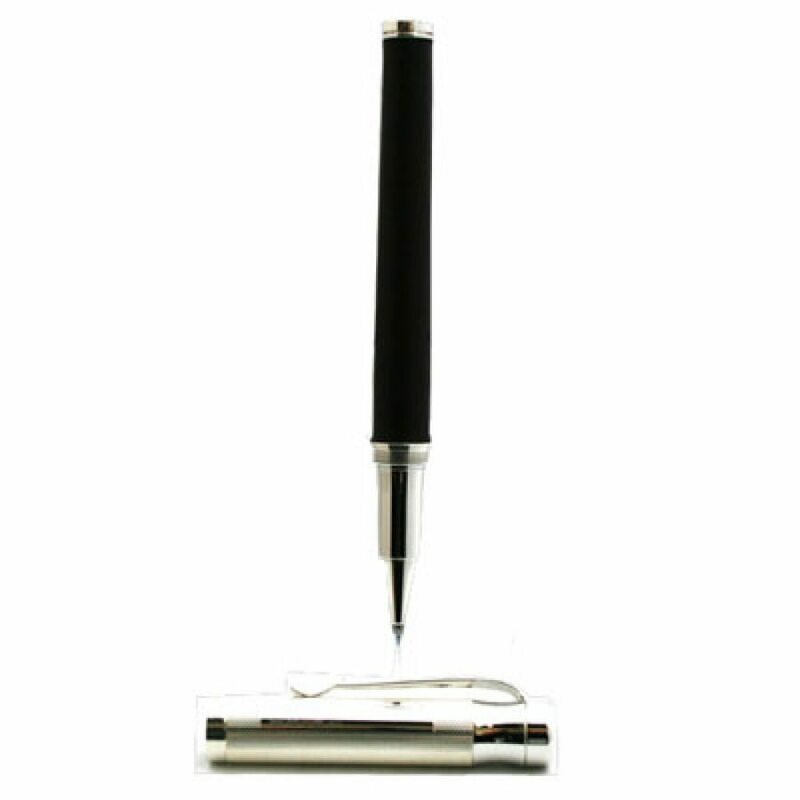 This pen has been finished with our luxury Black Leather shaft giving that warm feel when writing. whilst the top is Sterling Silver in a barley design. This has a panel suitable for engraving. All our pens are hallmarked Sterling Silver and have a soft screw action design of the top which is a pleasure to use, the pen being designed for those persons who enjoy writing with a quality instrument. Our pens are supplied in a wooden presentation box so it can be kept in perfect condition. Marlborough of England Green Leather Sterling Silver Roller Ball Pen has been Crafted with the individuals lifestyle in mind. The attention to detail certainly stands out with this sterling silver roller ball pen. 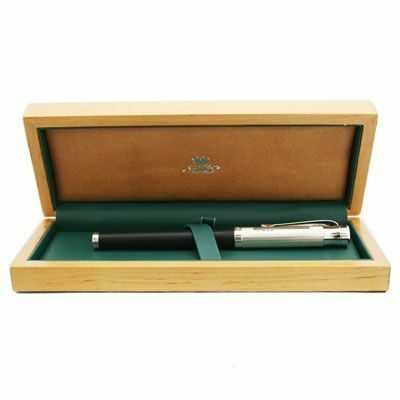 This pen has been finished with our luxury Green Leather shaft giving that warm feel when writing. whilst the top is Sterling Silver in a barley design. This has a panel suitable for engraving. All our pens are hallmarked Sterling Silver and have a soft screw action design of the top which is a pleasure to use, the pen being designed for those persons who enjoy writing with a quality instrument. Our pens are supplied in a wooden presentation box so it can be kept in perfect condition. 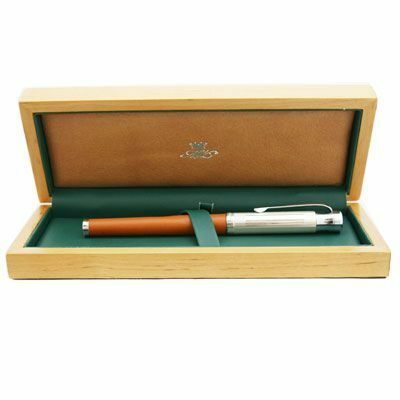 Marlborough of England Tan Leather Sterling Silver Roller Ball Pen has been Crafted with the individuals lifestyle in mind. The attention to detail certainly stands out with this sterling silver roller ball pen. This pen has been finished with our luxury Tan Leather shaft giving that warm feel when writing. whilst the top is Sterling Silver in a barley design. This has a panel suitable for engraving. All our pens are hallmarked Sterling Silver and have a soft screw action design of the top which is a pleasure to use, the pen being designed for those persons who enjoy writing with a quality instrument. 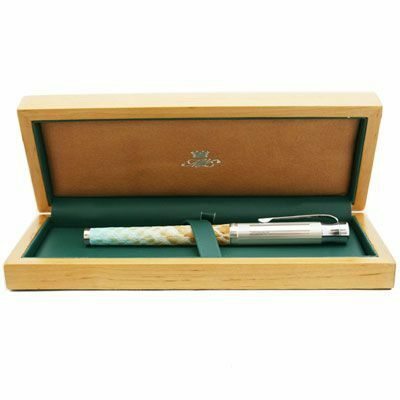 Our pens are supplied in a wooden presentation box so it can be kept in perfect condition.